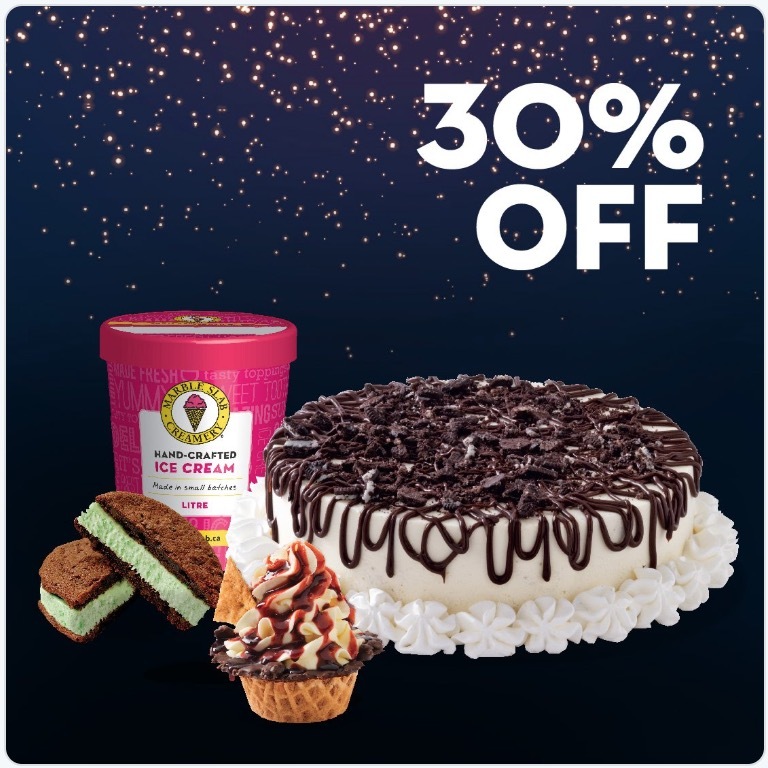 Marble Slab Canada Black Friday 2018 Offers: save 30% off All Grab and Go Items! Yummy! 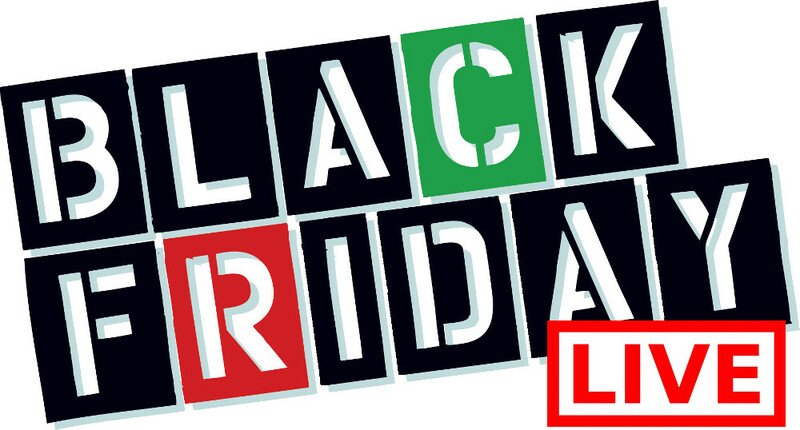 Marble Slab Canada Black Friday Freezer Frenzy is just days away. Stop by and save 30% off all Grab and Go items! Marble Slab Black Friday is available on November 23. 2018, only. Click here to find a Marble Slab Creamery near you. Yummy! 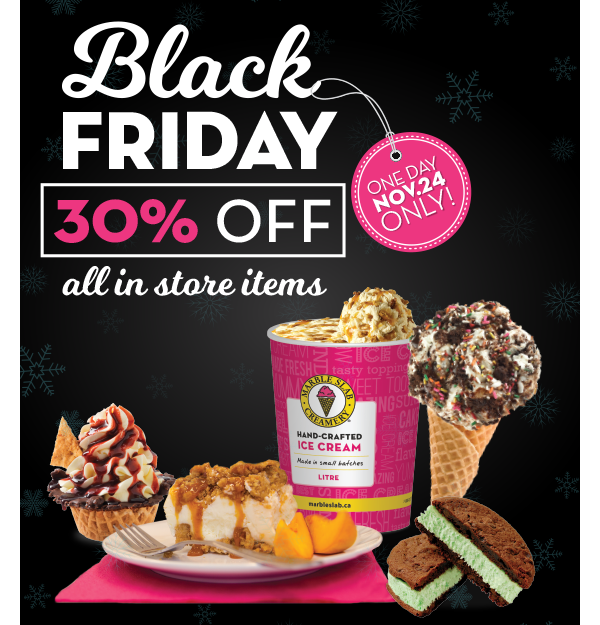 On Black Friday (November 24 2017) Marble Slab Canada is offering 30% off all in store items! 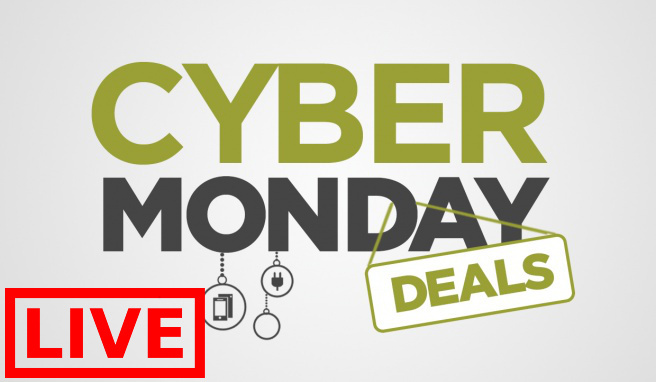 And then on Cyber Monday (November 27 2017) they are offering 20% off all online orders.